When we were given the assignment to plan events for Black History Month at Sweet Briar College, the one thing that made the task easier was the fact that I had Jeffrey Owen right here with me. See, I’ve known Jeff for almost 10 years now. We often say that we are long-lost brothers. We were in each other’s weddings. Jeff was one of my best men. I am the godfather to his son, so to say that we are just friends would be somewhat of an understatement. When we started this journey, the amazing young ladies of the Black Student Alliance met with Jeffrey and me, along with our other committee planning members, Gloria Smith and LaVerne Paige. We were facing a pretty daunting workload. A “Night of Worship”-style event that, to my knowledge, has never really been done at Sweet Briar, and the 30th anniversary of Gospel Fest. What a mountain to climb! So here we are now, after months of hard work, meetings and — quite honestly — prayer, at the brink of Black History Month 2019. And, speaking for the committee, we could not be more elated about how things have come together. Has it been easy? Not at all. There was a time when I did not believe it would happen. But here we are. 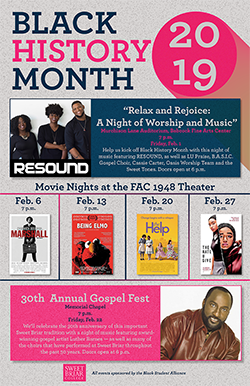 “Relax and Rejoice” kicks off the month with performances from the likes of LU Praise, Cassie Carter and our very own Sweet Tones. Our headline group RESOUND is going to blow people away. Then we close the month with the 30th annual Gospel Fest. Local choirs and soloists using their gifts to honor God only to be followed by none other than the Rev. Luther Barnes. A staple in traditional gospel music. A staple in black history. See, that’s what this is all about — black history. For me, this is more than an opportunity to hear great songs of worship. It’s also an opportunity to give others insight into the significance of gospel music in black history. It’s an opportunity to celebrate stories of triumph and perseverance of black history in a nation that can sometimes appear divided. 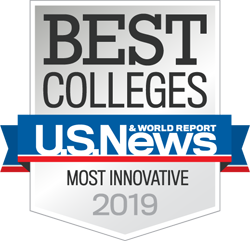 It’s an opportunity for the community to see our campus through the lens of diversity and inclusiveness. This is going to be an incredible month. The only thing to wonder now is, where will you be? Ha! My hope is that by the time you’ve read this, you will already have plans to join us. It is going to be a great ride and I wouldn’t miss it for the world. To see what else is happening during Black History Month at Sweet Briar, visit sbc.edu/featured-events. 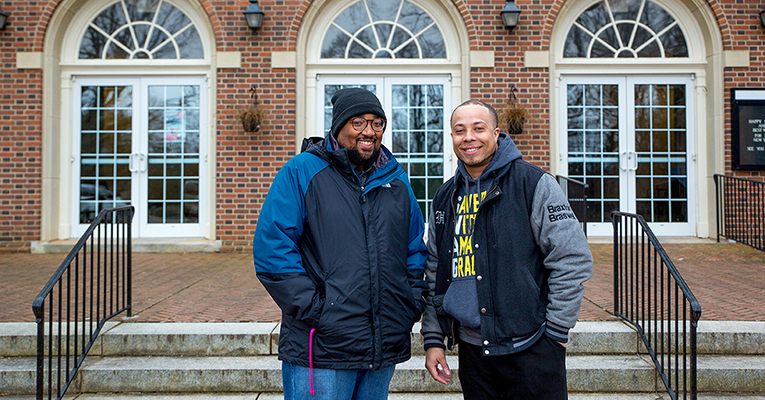 The Black Student Alliance is one of many campus clubs and organizations at Sweet Briar. Learn how to get involved here. 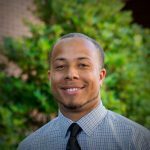 Braxton Braswell has been working at Sweet Briar College since 2017 as an admissions enrollment specialist. He is happily married to Kristen Braswell and is the proud dad-to-be of Ms. Rebecca Elizabeth Braswell. But what’s most important to Braxton is that he is a child of God.